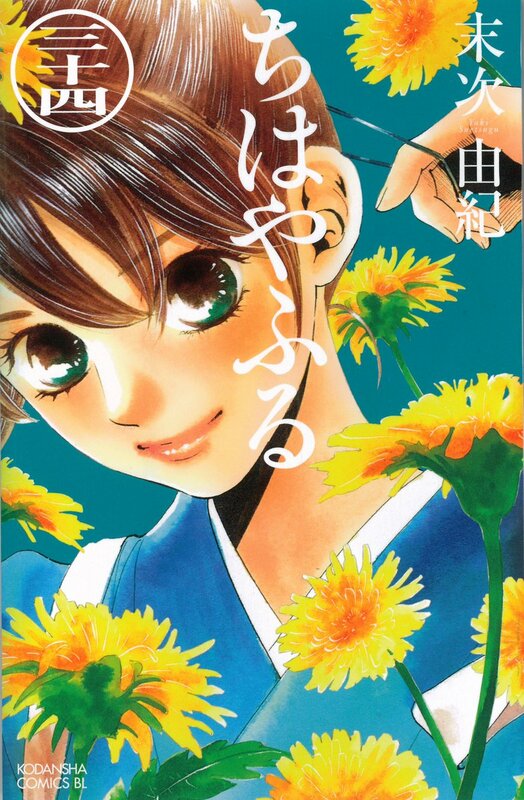 Chapter 34 of Chihayafuru was published earlier this week, featuring a pretty blue cover with its title character once again. The live-action films are out! And doing well, by all accounts!! Competitive karuta and shōgi—a discussion between the two authors depicting teenagers betting their lives on their respective traditional Japanese sports! Their close (fellowship) has brought us this incredibly informative discussion! Notes: This interview was published in BE LOVE when Chihayafuru reached its 100th chapter (September, 2012). This is the part of the manga just after the end of the second anime series, so if you’re still trying to hold out for a third season (instead of caving and reading the manga), then you might want to reconsider reading this. That said, I don’t think there were any major spoilers…and their discussions about March Comes in like a Lion revealed even less. Disclaimer: Anyways, as always, please do not copy and paste substantial parts of this translation anywhere else, though feel free to link to it. The translation is entirely mine—including any mistakes and misinterpretations. In fact, I haven’t actually read March Comes in like a Lion, so I’d be really grateful if anyone can check and correct me on the areas marked with a (＊) in particular. And without further ado, please enjoy. 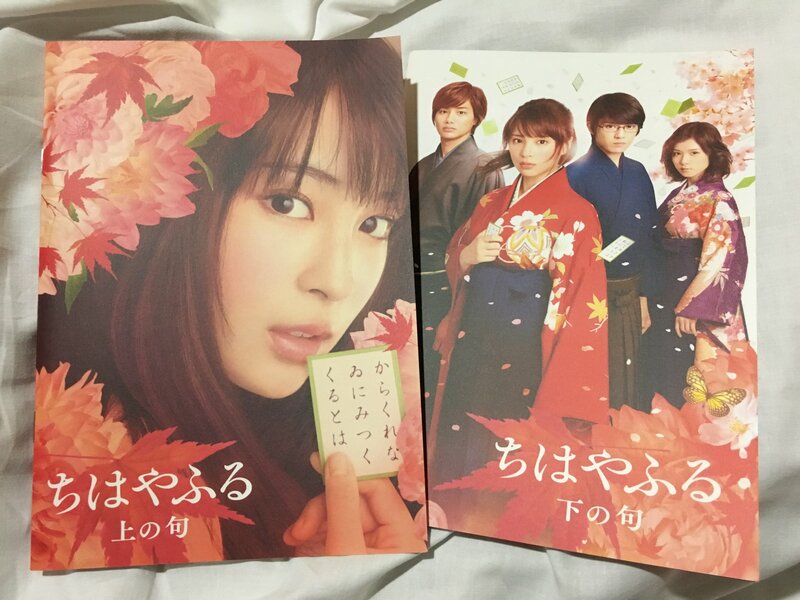 I can’t believe it’s already been a year since I last blogged the Chihayafuru manga. Why did I stop? There would have been a range of reasons—the break that Suetsugu took, the two anime series that took over my life, and certain other issues that I will not bring up here—but I honestly didn’t think I’d be gone for that long. In translating those two interviews over the last month, I was trying to gear myself up to dive into the manga again, and so here I am. Obviously, this won’t go into as much depth as some of my earlier reviews did, and since the chapters have already been translated, I won’t be summarising them either. But in trying to catch up to where we are now, let me muse on some of the things that caught my attention.